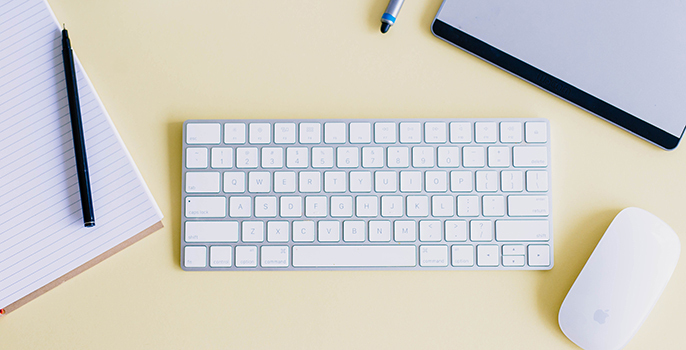 Join our international team as a Marketing Specialist! We believe that everything in life has to be done devotedly and meaningfully. New technologies and innovative solutions have brought us success in the demanding Danish market. Our Scandinavian approach can be felt in every detail – from our products to our work process, from our factory buildings to every individual workspace. In order to provide the informed Danish clients with the best solutions, we are constantly making investments into our most valuable asset – our employees. High level on-site training, joint events, cutting-edge machinery, break rooms. Everything has been thought of. Because a happy employee does good work. If you also like to do things in a new and better way, we have a common future. International colleagues & chance to travel. You are a creative person that knows a thing or two about advertising & digital media. You have previously worked as a Marketing Specialist or in some Advertising Agency. Apply for the position by sending your CV with a short introduction about yourself before the 31st of January to our Marketing Director matthias.vutt@klarvinduer.com with the subject “Marketing Specialist”. Please make sure that your e-mail is in English. 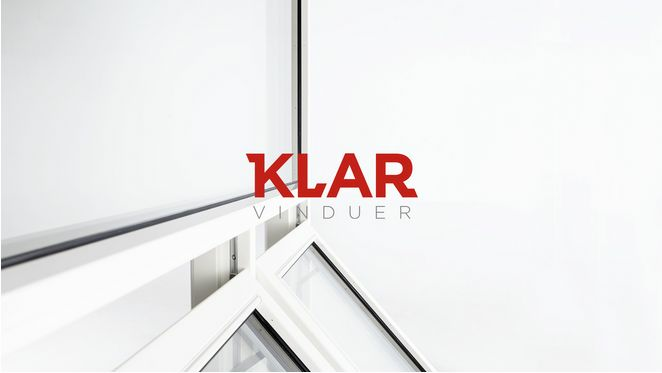 Klarvinduer is an Estonian wooden window & door manufacturer that was founded in 2014. Currently, all of our products are exported to the Danish market. Unlike most of the other window & door manufacturers on the market, Klarvinduer reaches customers through an award-winning e-commerce website. Our mission is to prove that every consumer is capable of ordering windows & doors online if he or she is personally assisted by an experienced professional at the right time.